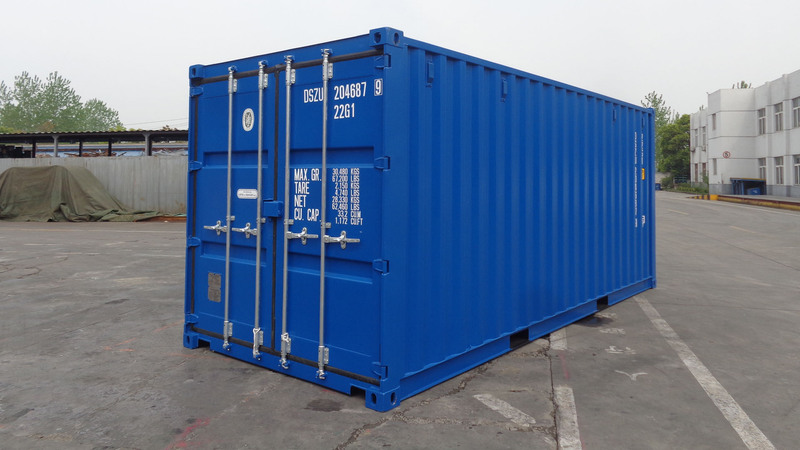 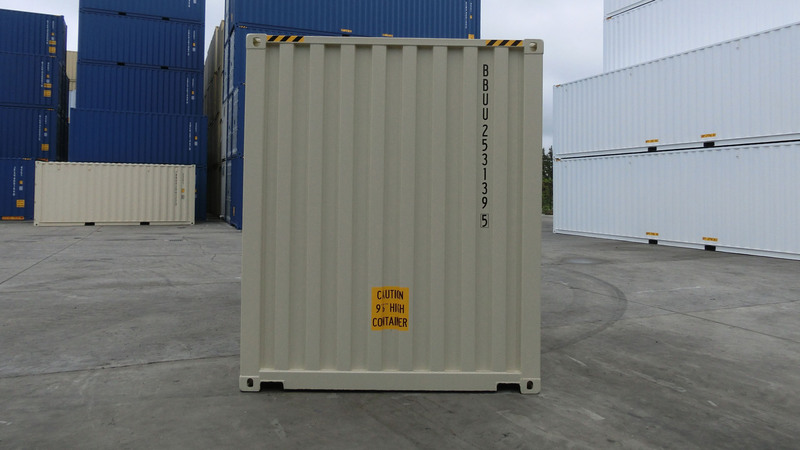 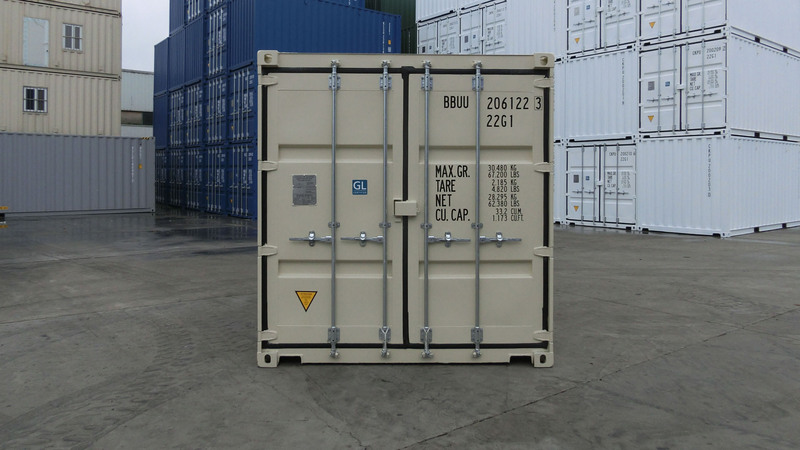 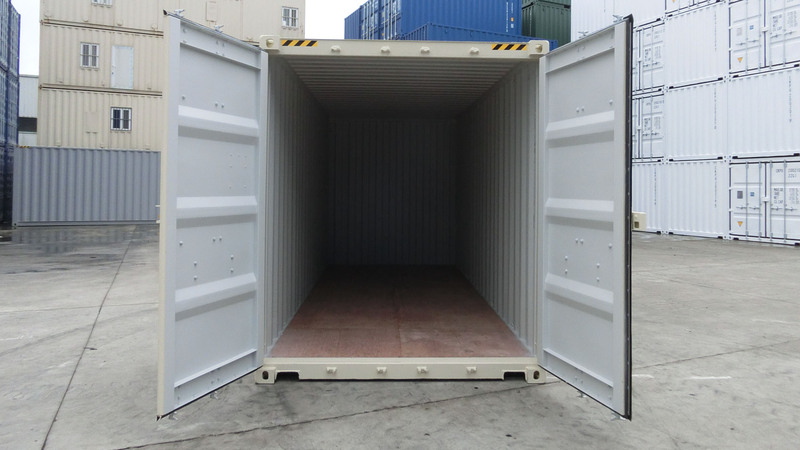 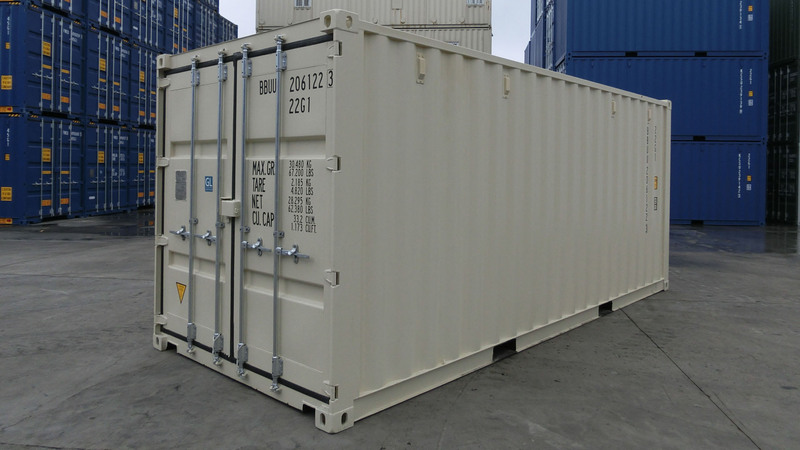 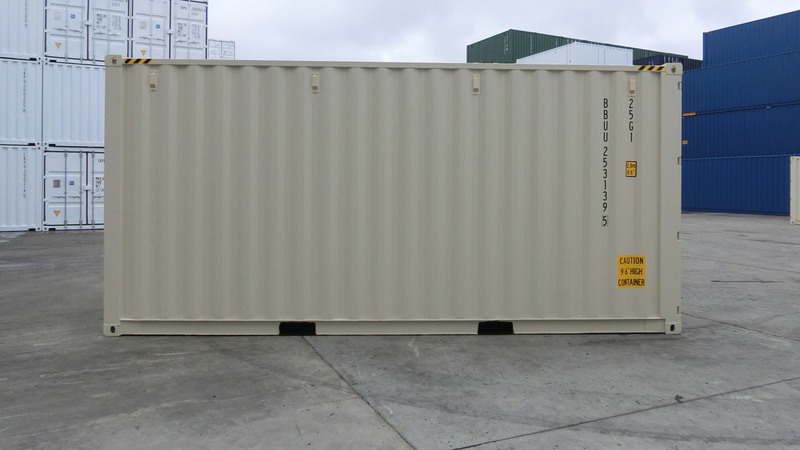 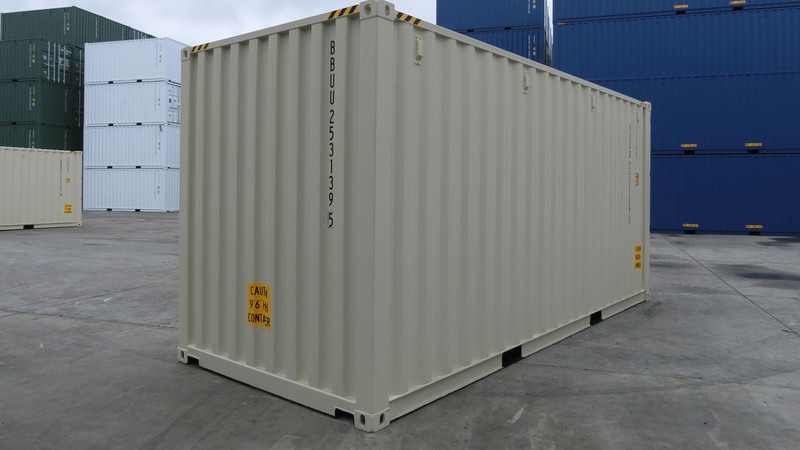 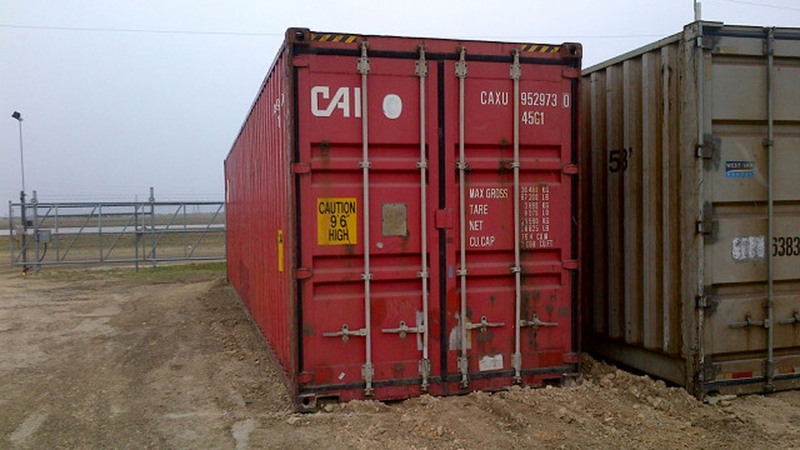 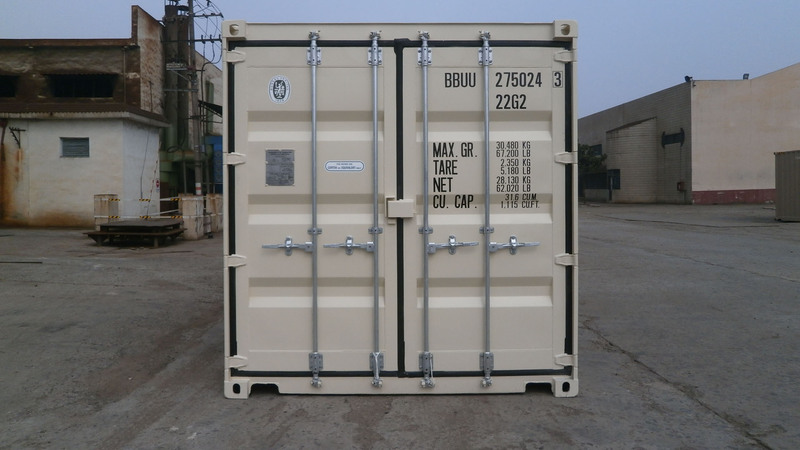 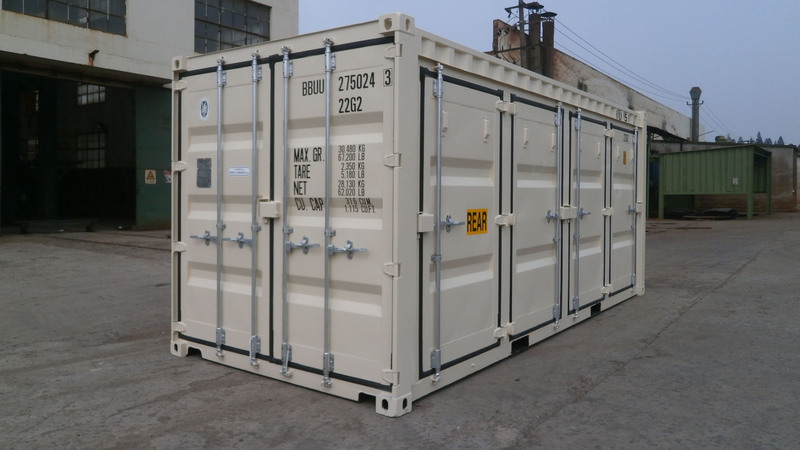 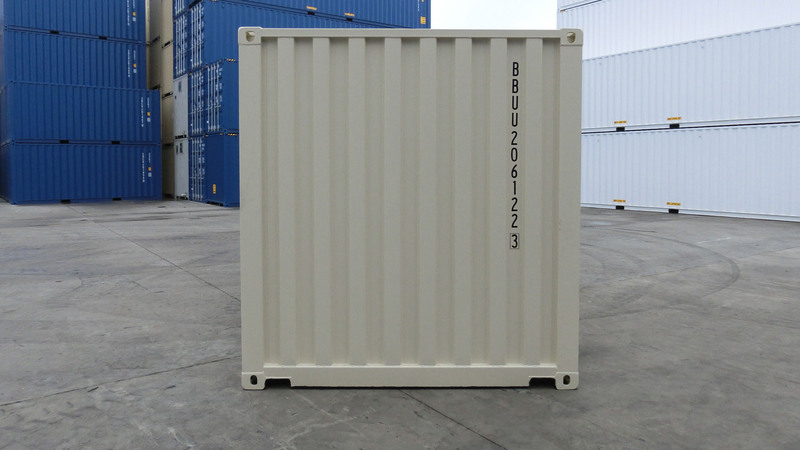 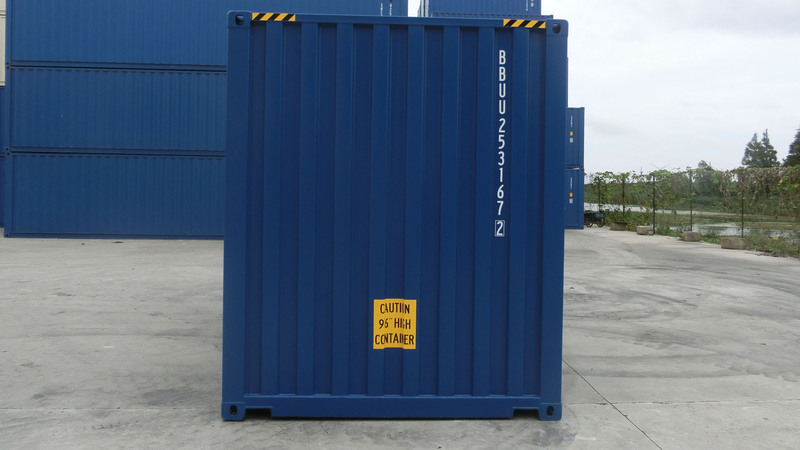 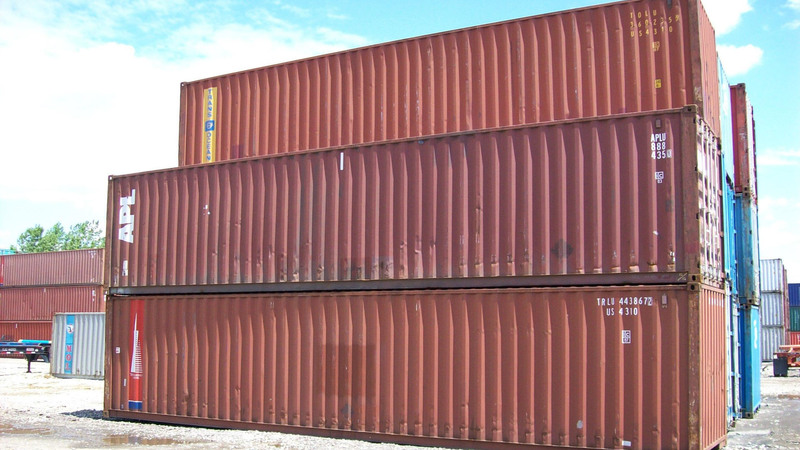 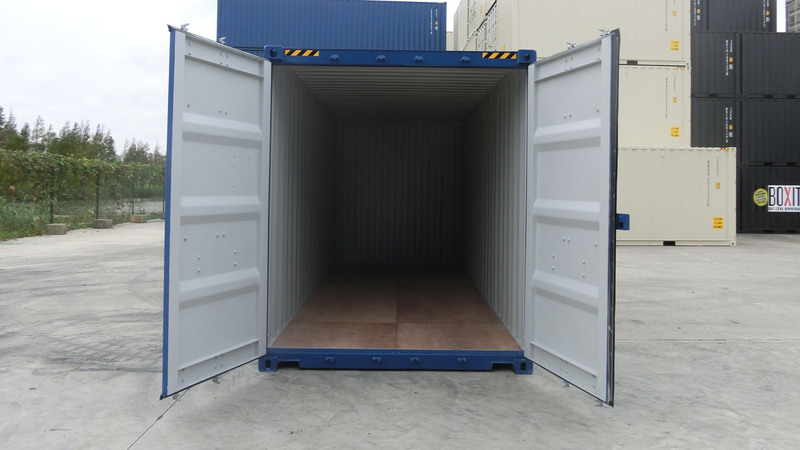 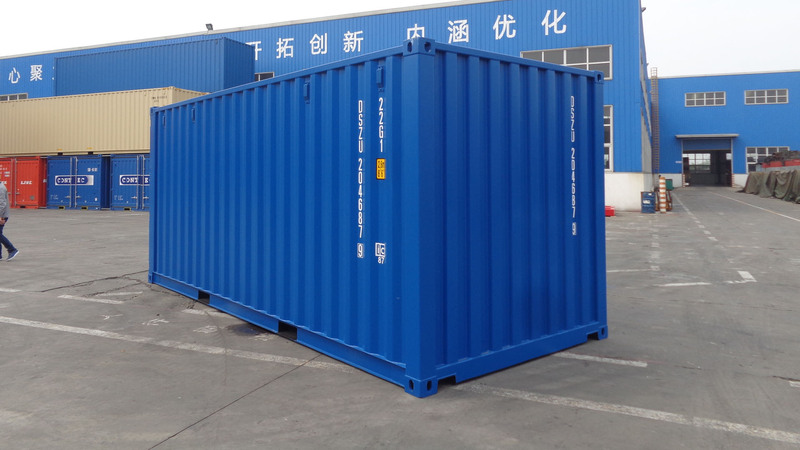 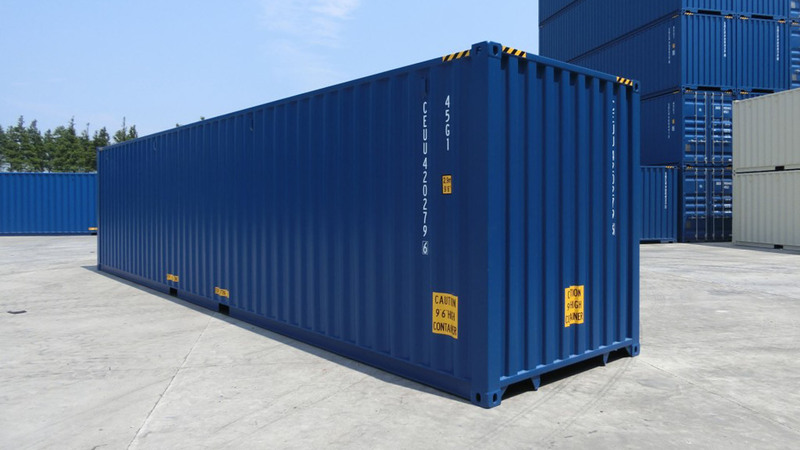 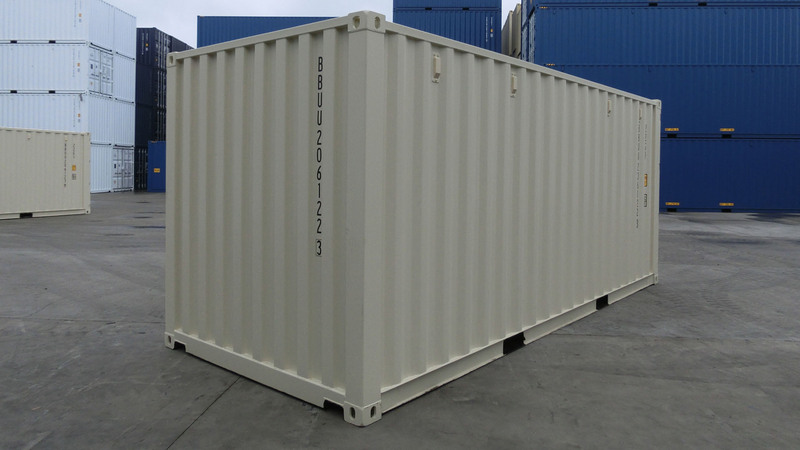 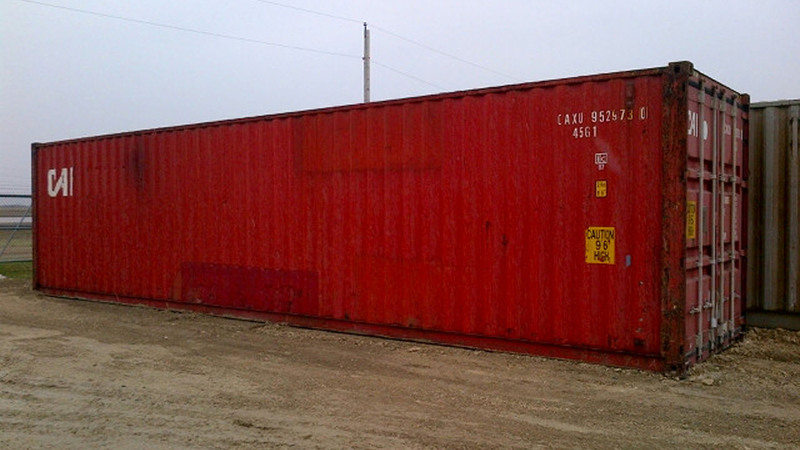 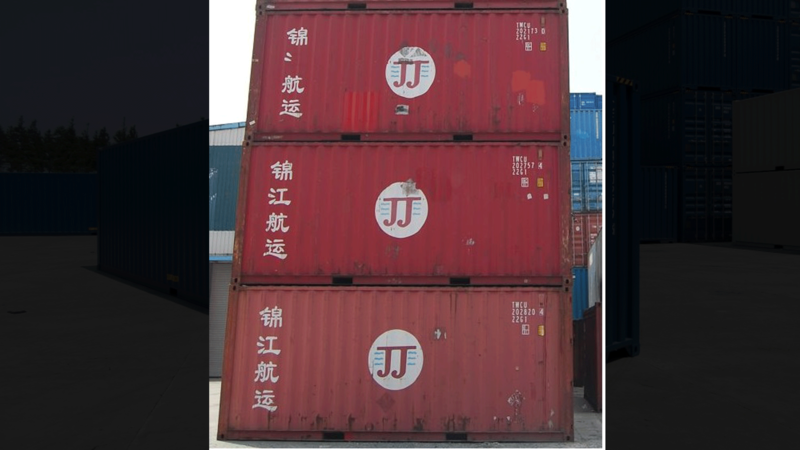 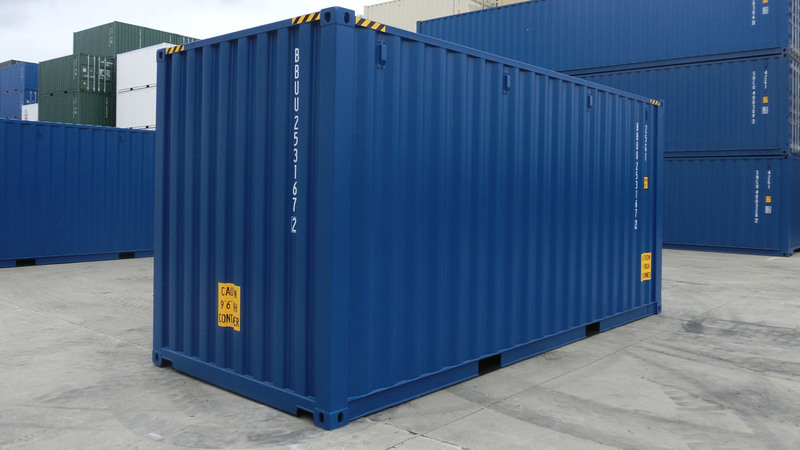 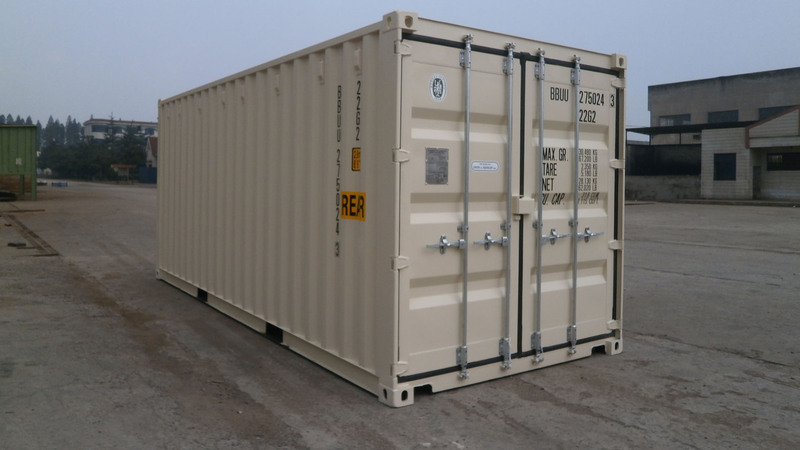 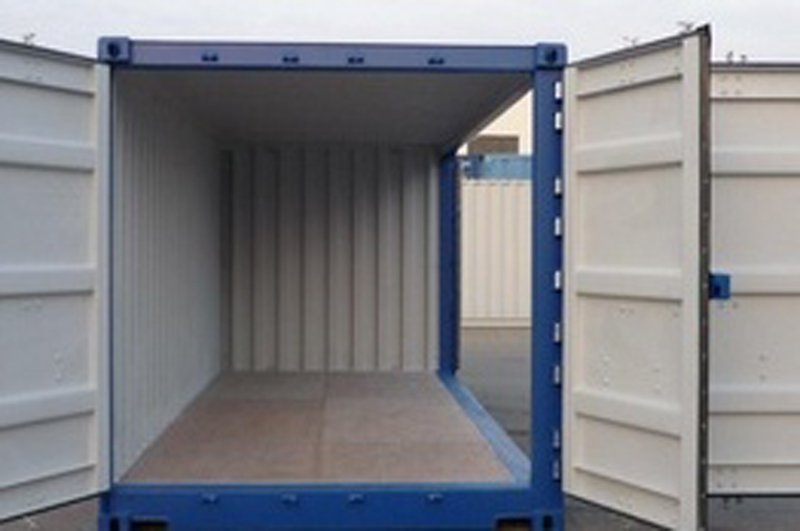 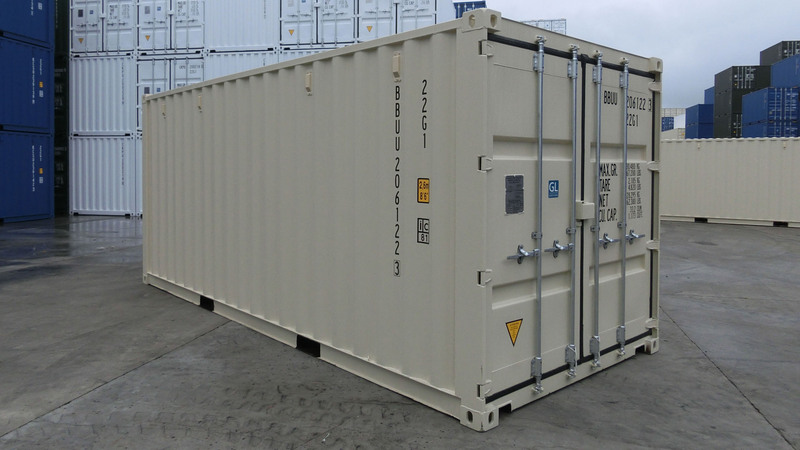 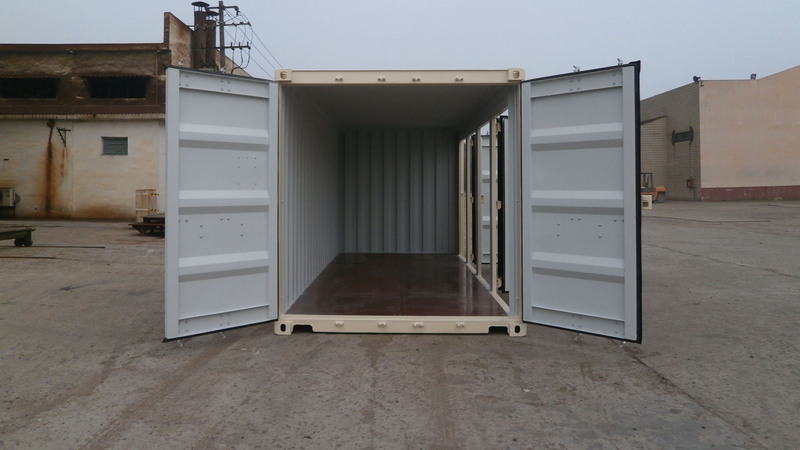 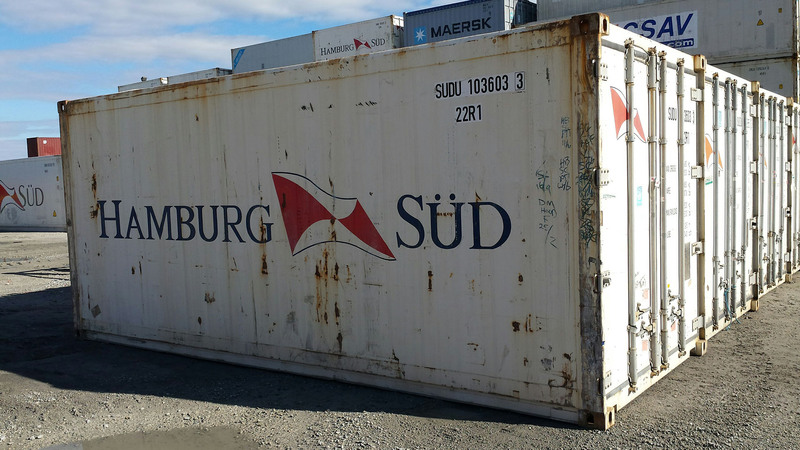 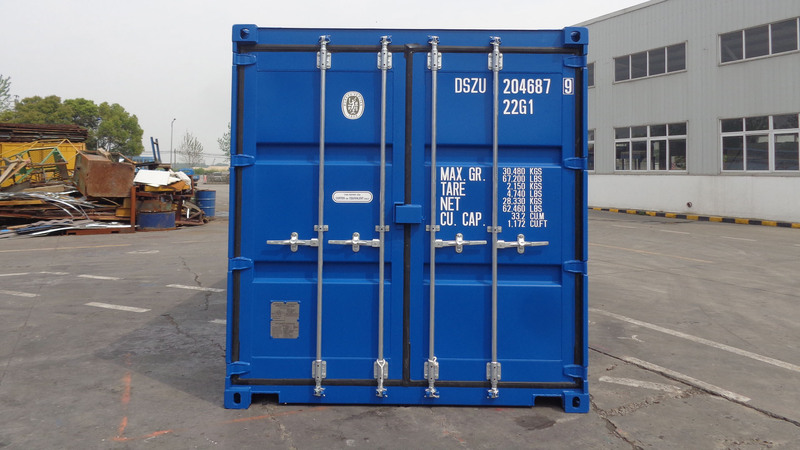 Containers R Us can customize any container or trailer to suit your specific need. 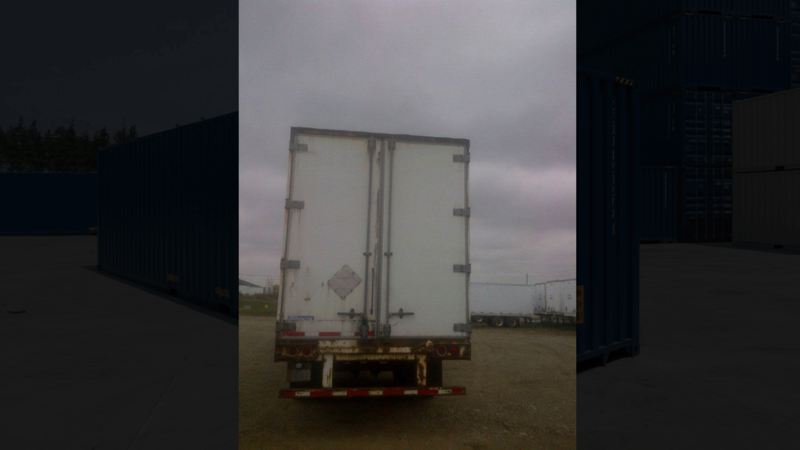 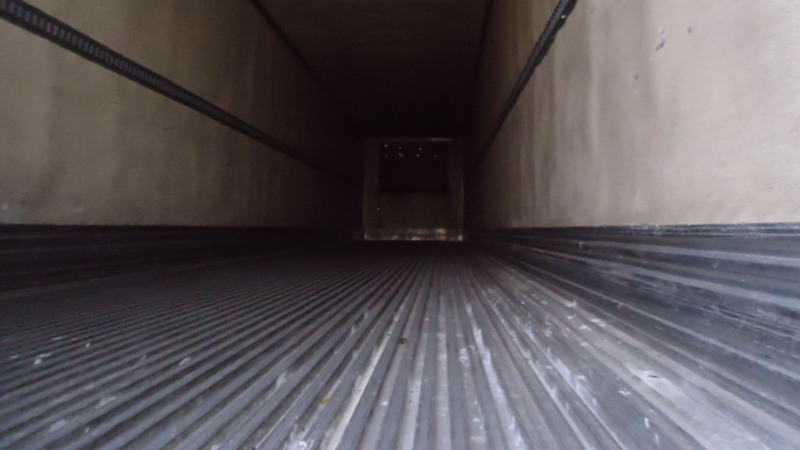 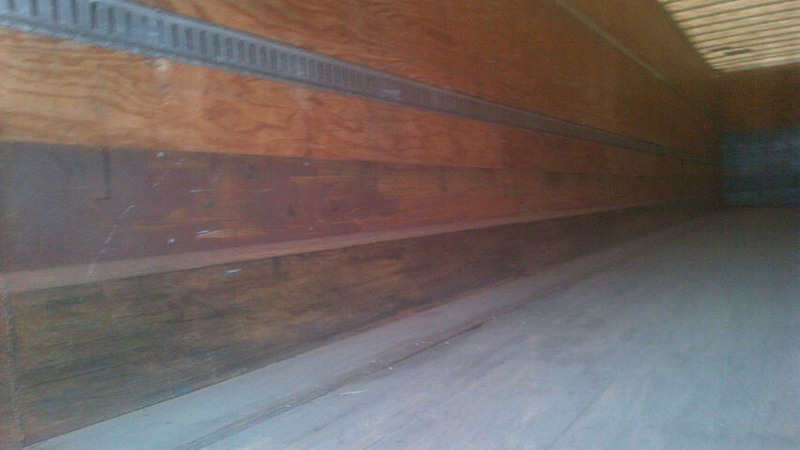 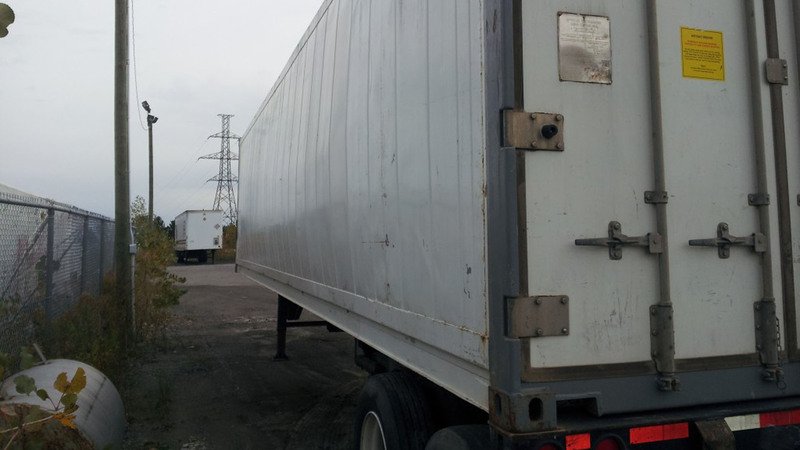 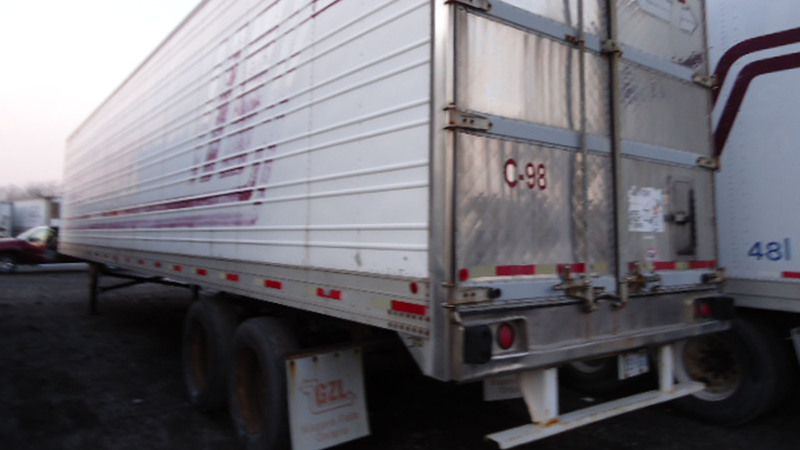 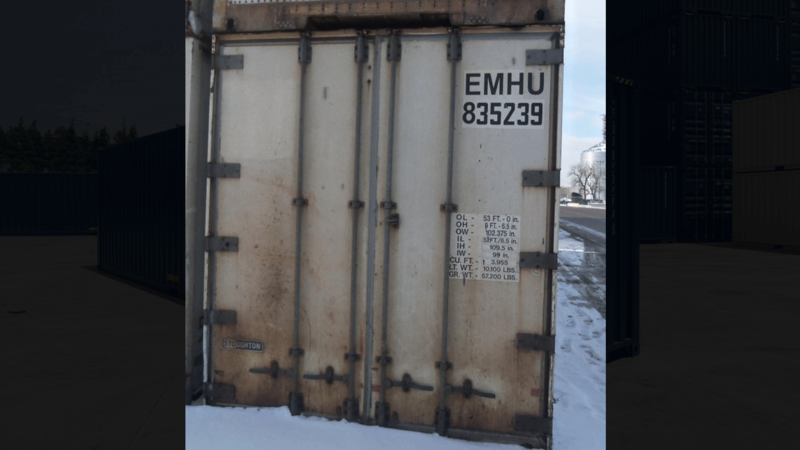 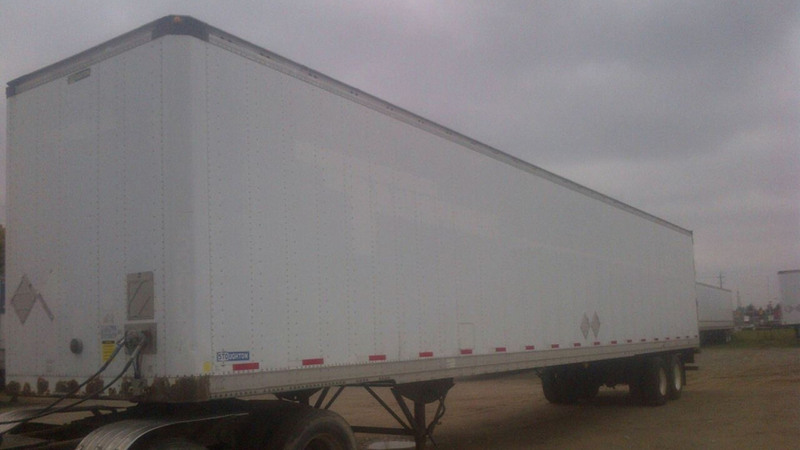 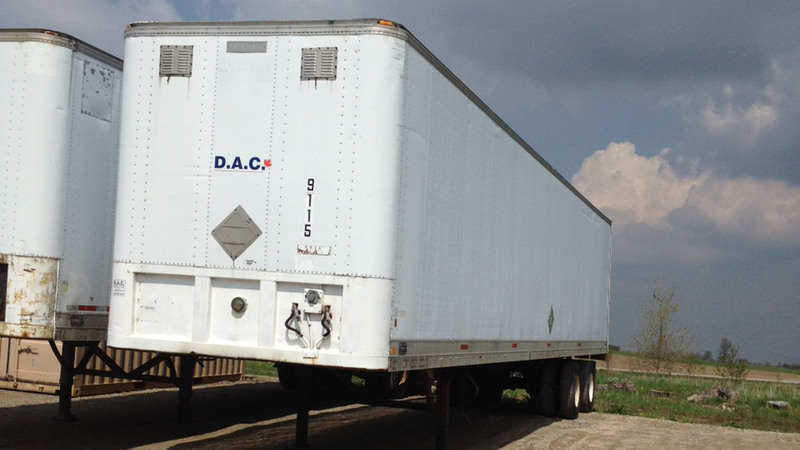 48’L x 8’6”W x 9’6”H storage trailer with 3 x 3’W x 80”H insulated man door with partitions with wheels removed, ideal for mini storage facility. 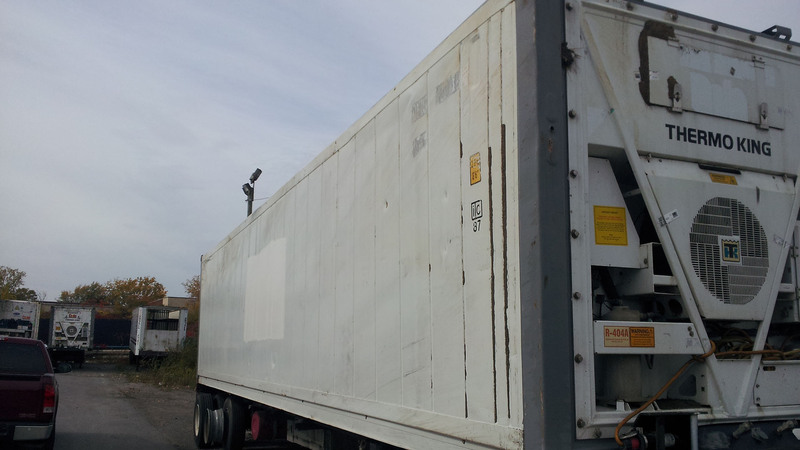 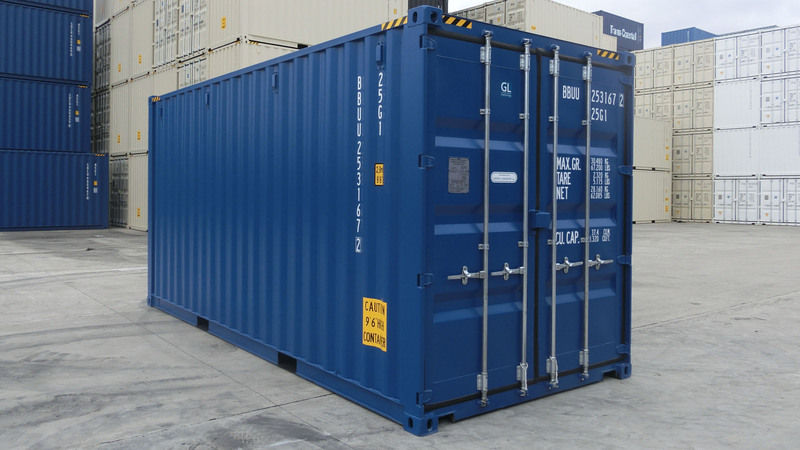 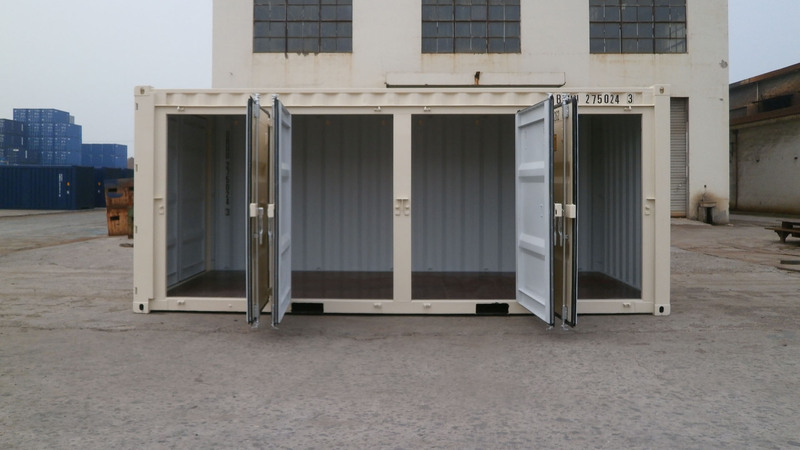 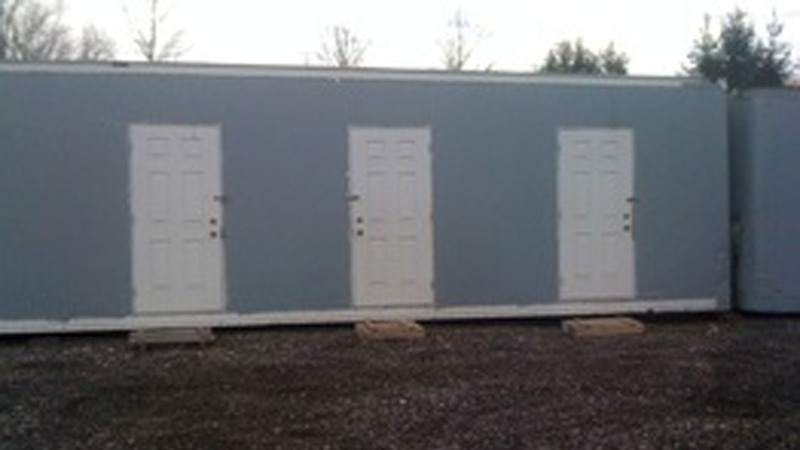 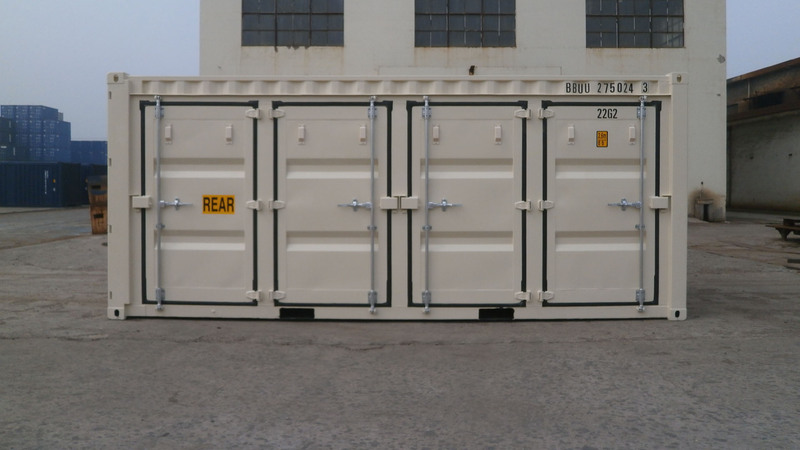 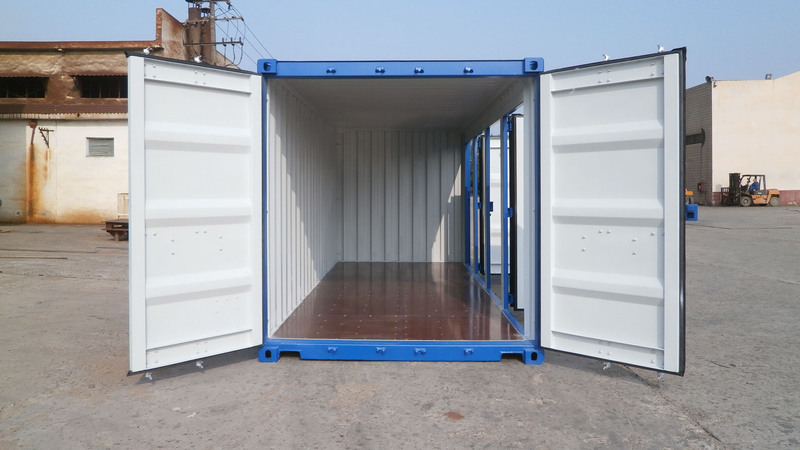 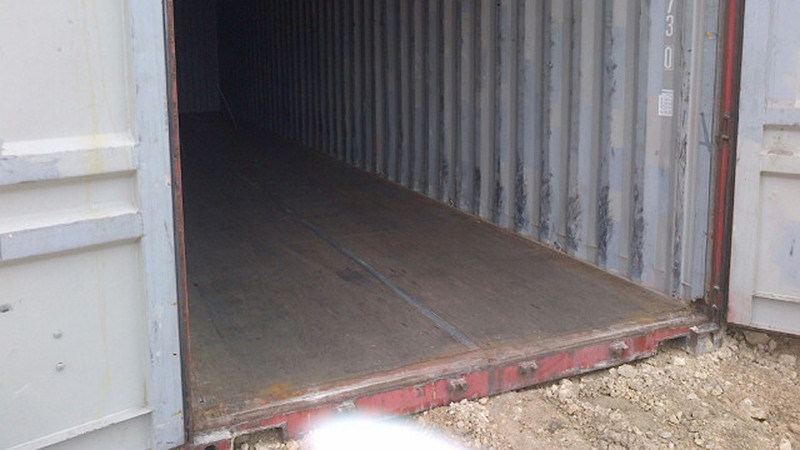 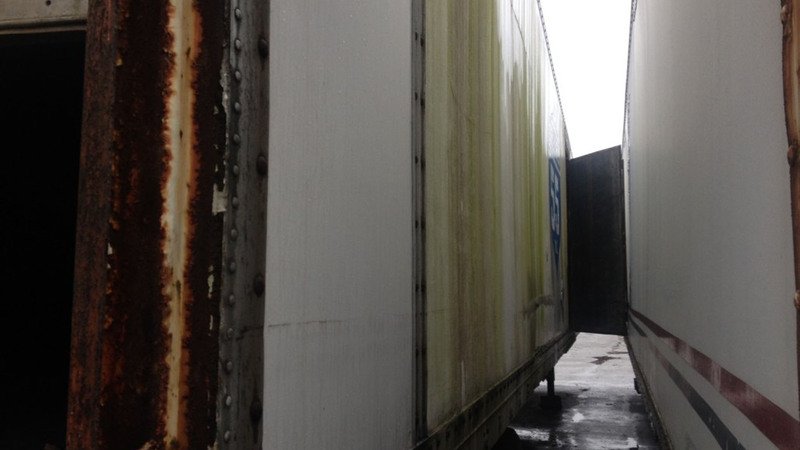 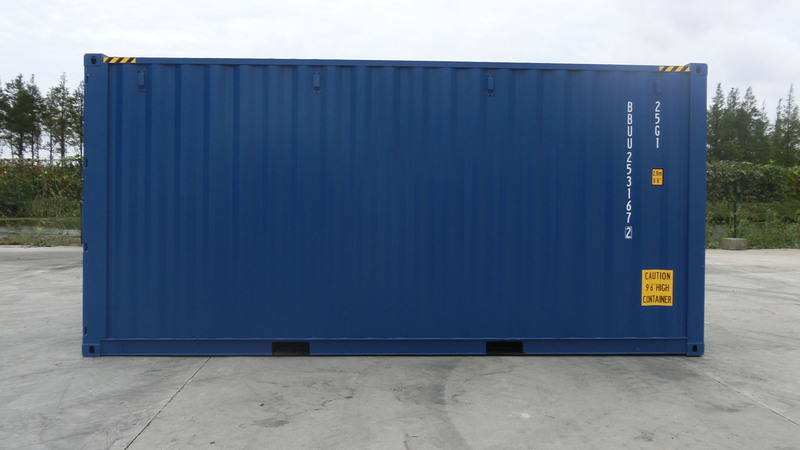 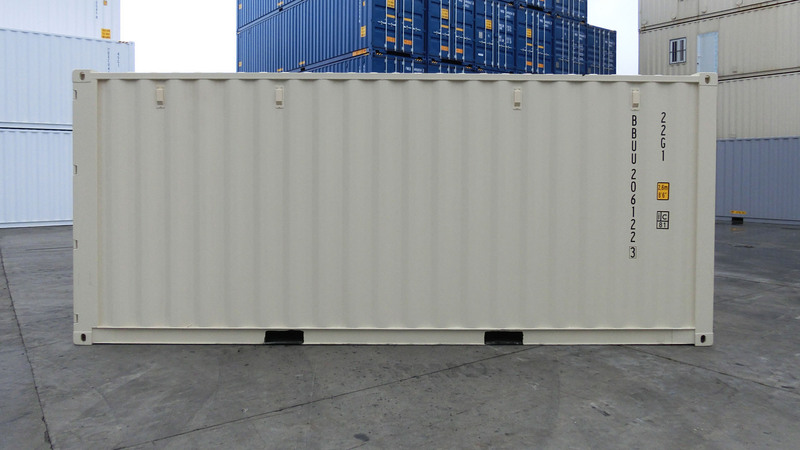 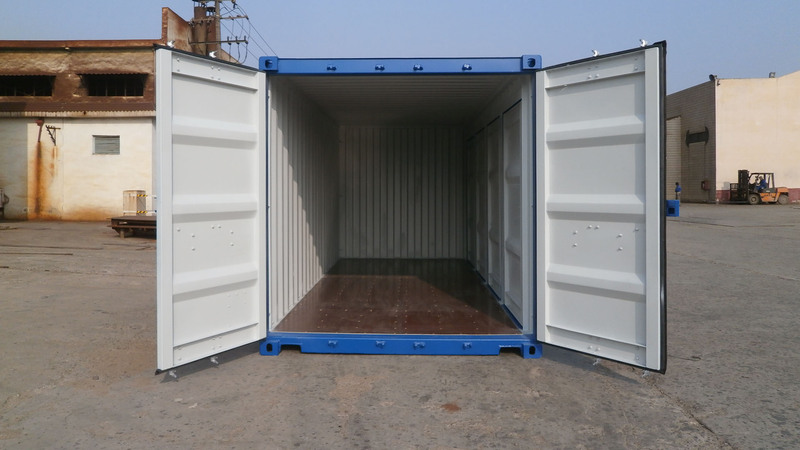 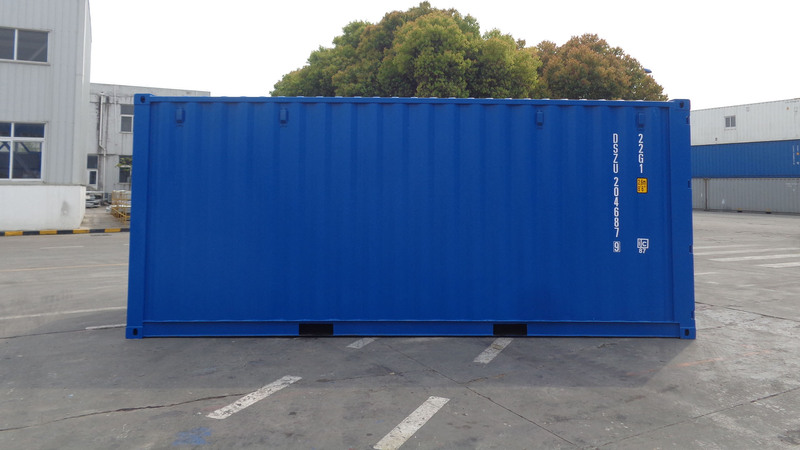 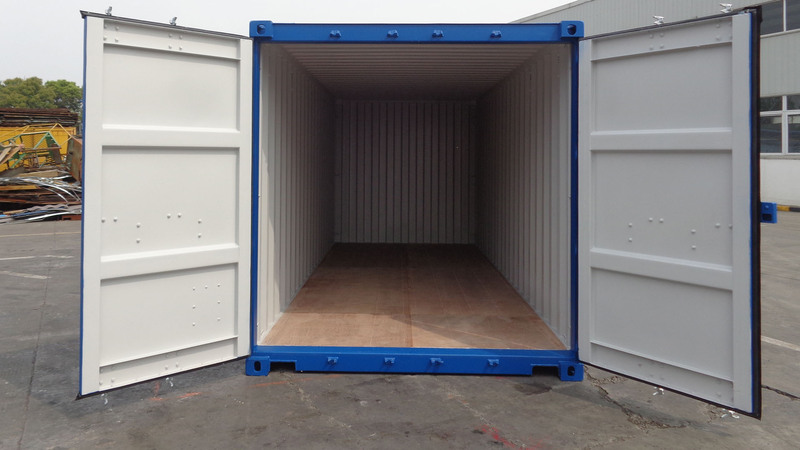 convert containers and trailers into mobile offices, washrooms, workshops, refrigerated storage etc. 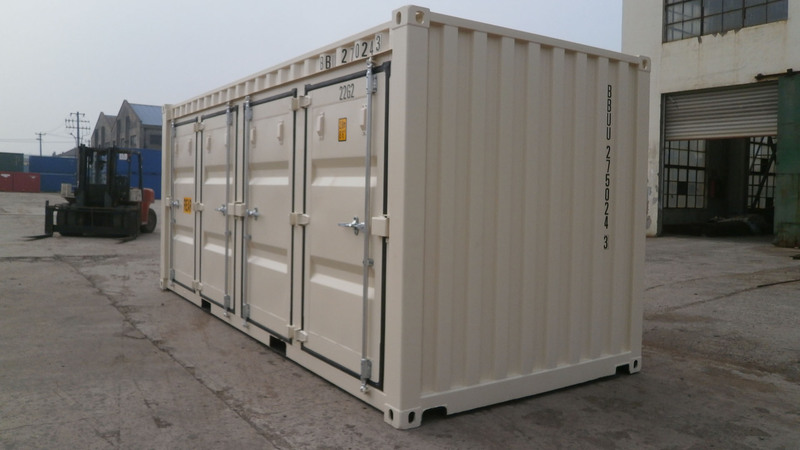 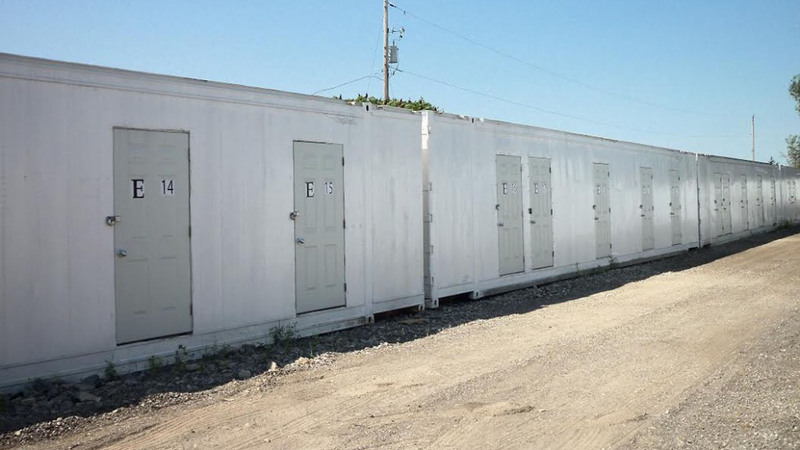 supply completely ready to go onsite multiple sized storage units to be used as rental units complete with roll up, man doors,lock assemblies, dividers and lighting. 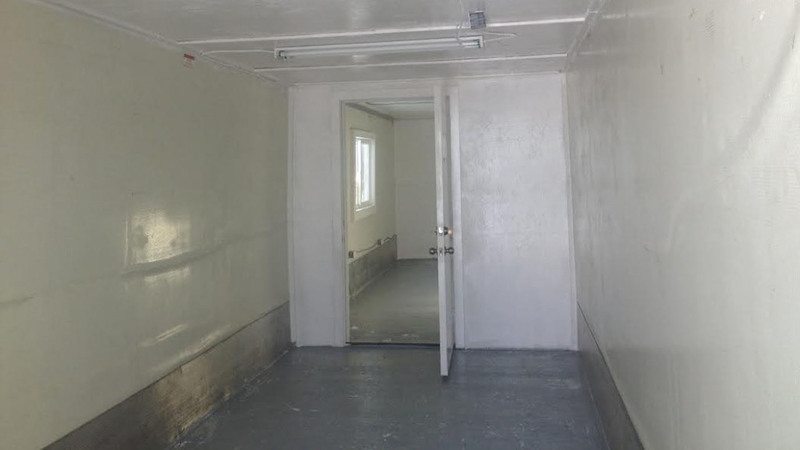 mobile insulated units that are used as canteen trucks complete with fryers, stainless steel sinks, cabinets, counters, refrigerated display units,whole side of unit opening up, foldable stairs for customers to enter unit etc..
We have modified 53′ containers and trailers that were insulated into multiple use units. 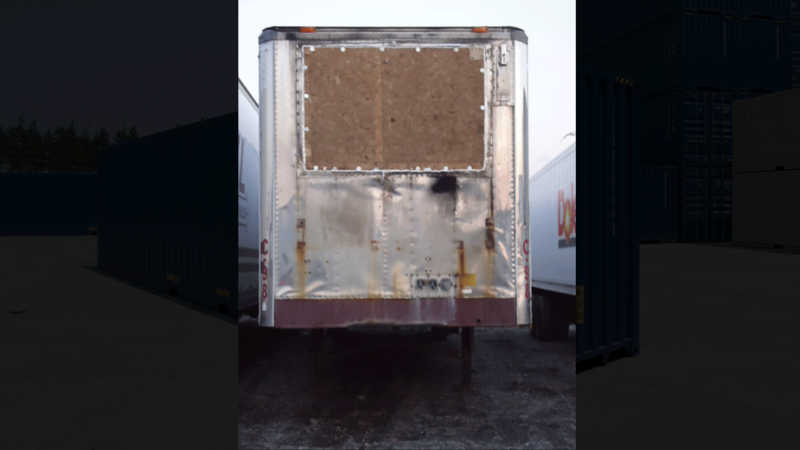 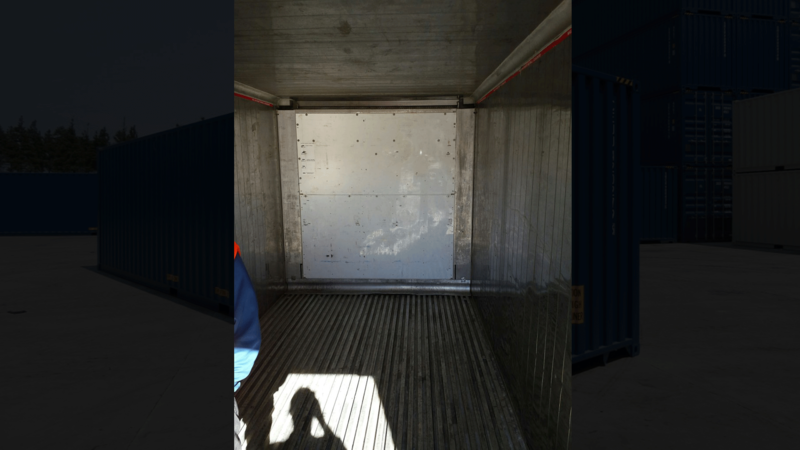 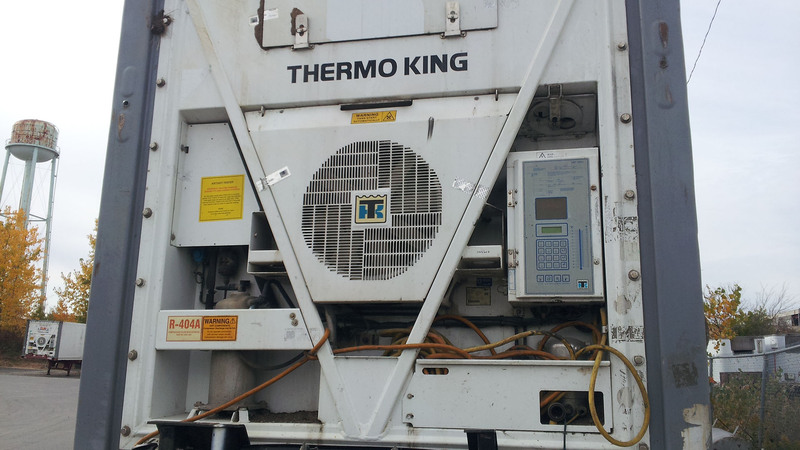 We converted 15′ of unit to freezer space with an insulated internal wall and door, 18′ of refrigerated space with internal wall and door and 20′ of unit to insulated storage space to store their excess inventory. 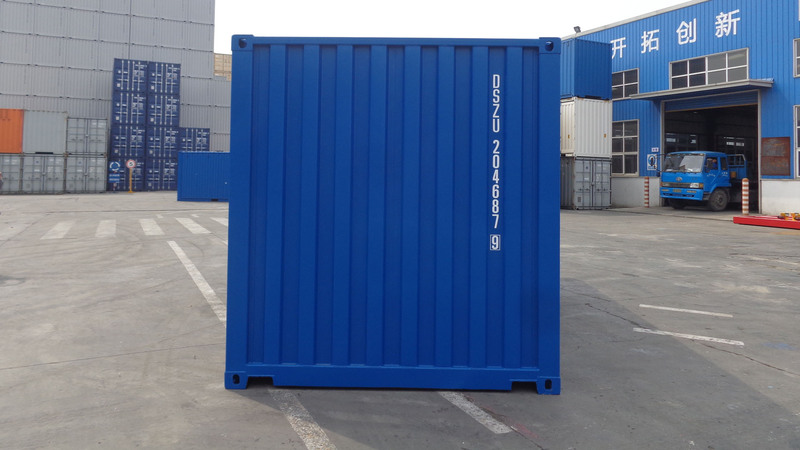 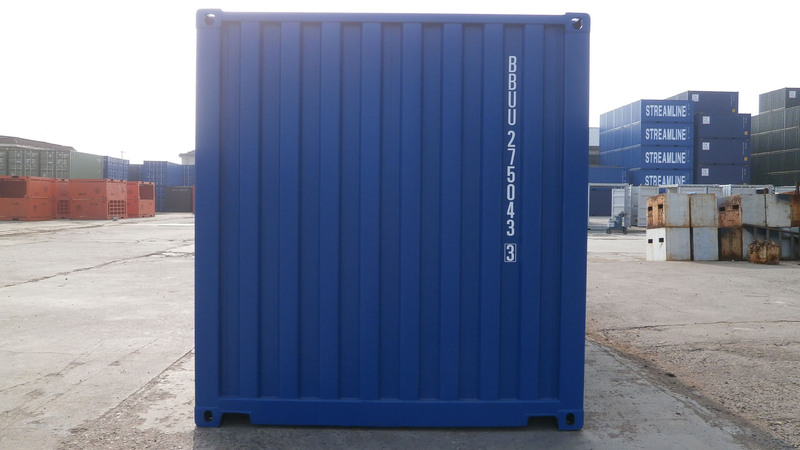 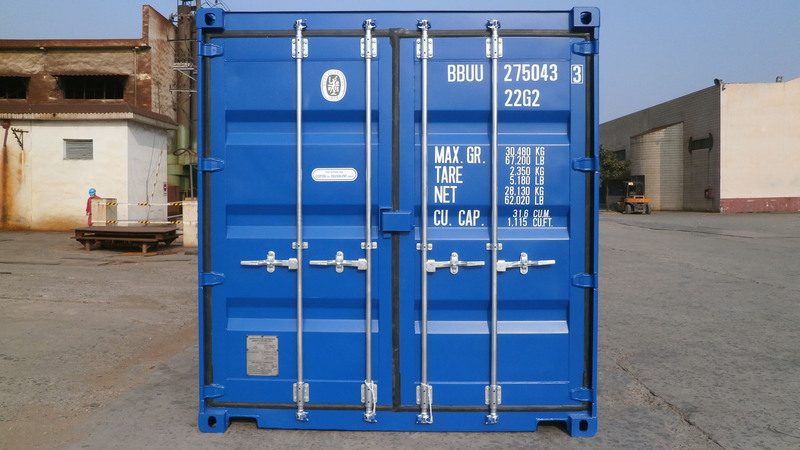 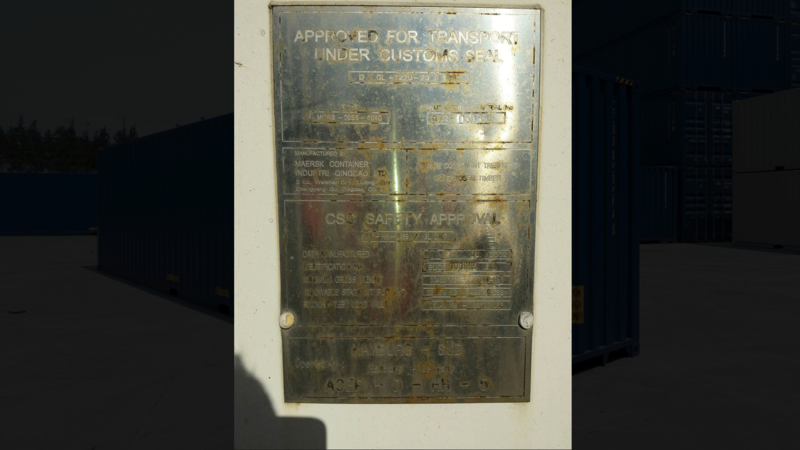 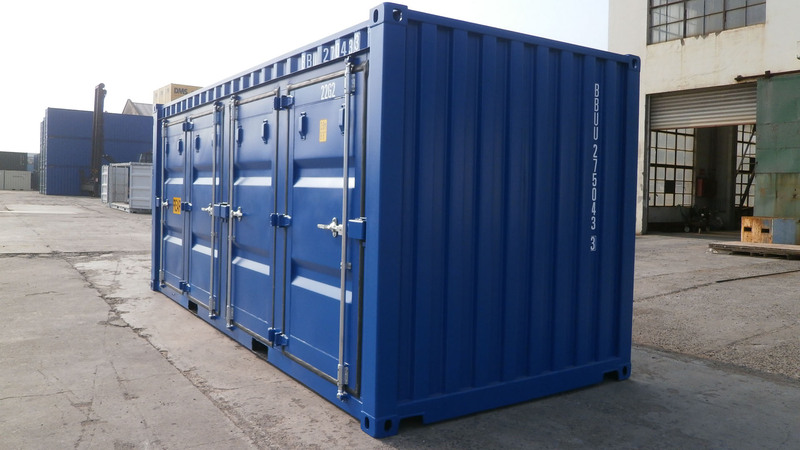 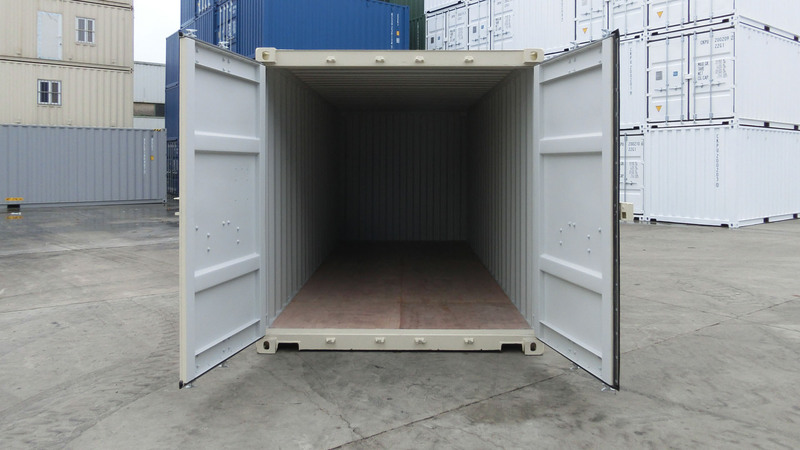 Please call us so we can show how we can design and modify any container or trailer to suit all of your specific requirements. 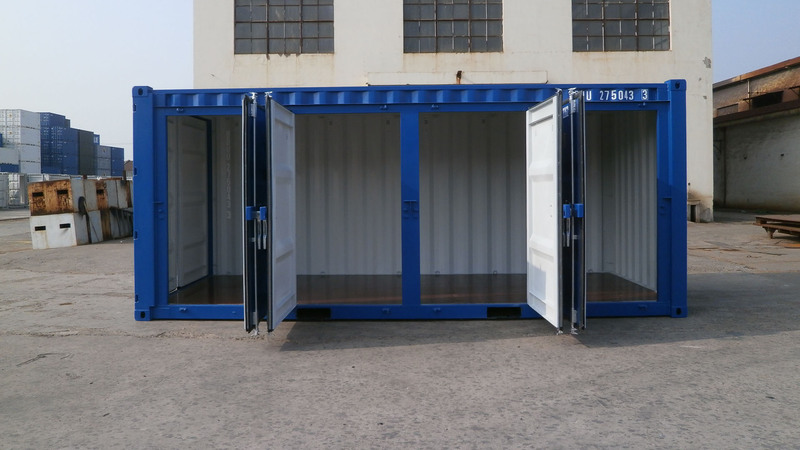 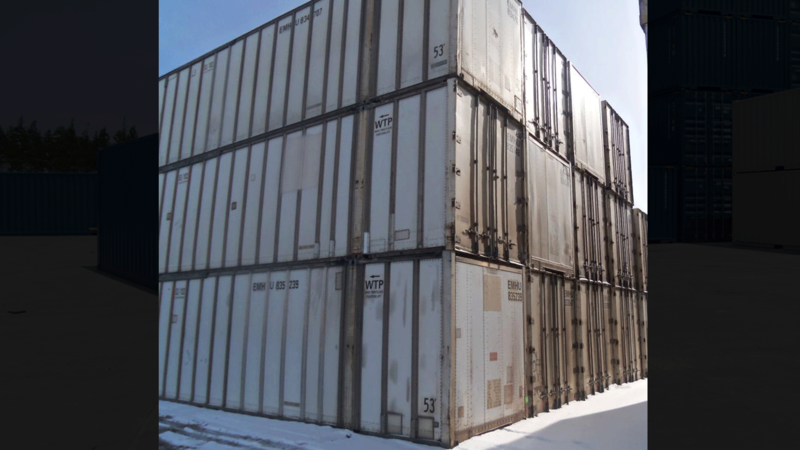 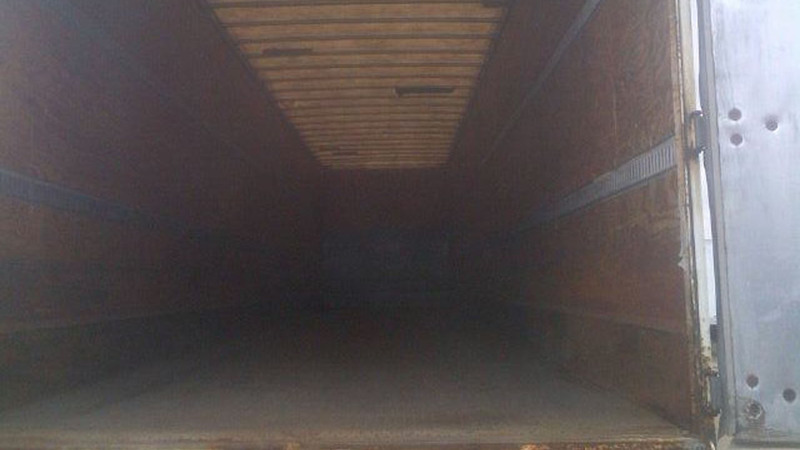 At Containers R Us, we are focused on providing solutions for all your storage needs and Canada wide DIY moving services with the highest levels of customer satisfaction & we will do everything we can to meet your expectations. 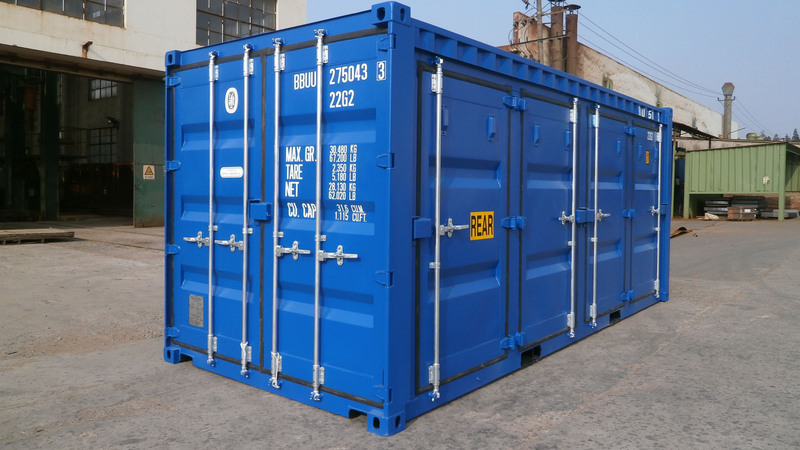 We have experience in the storage and moving business since 1988 and can assist you with various customized services that are only provided by us.